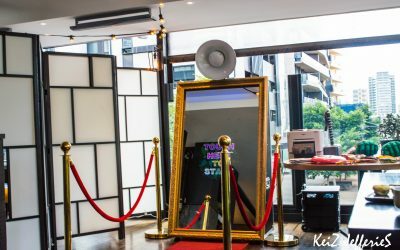 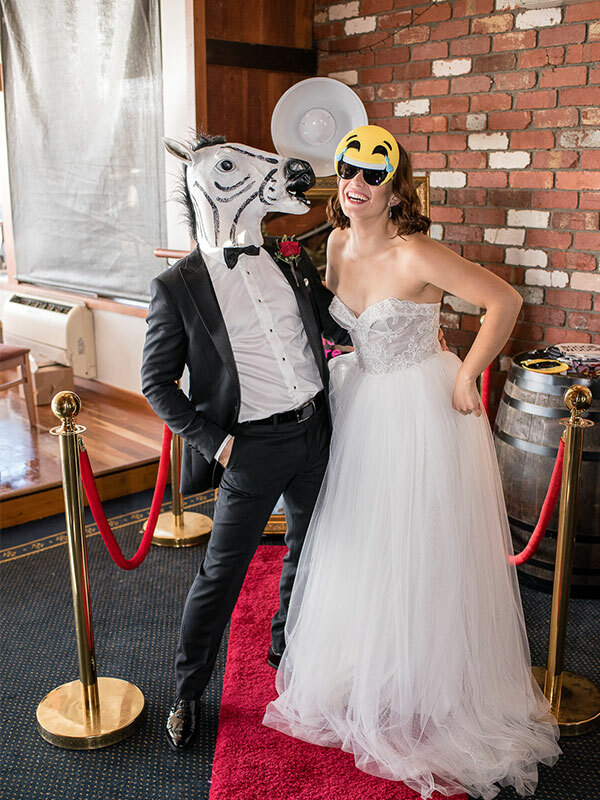 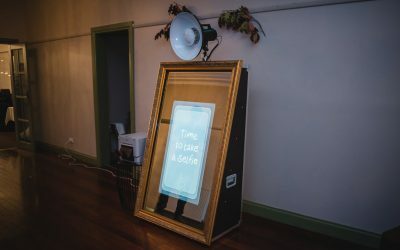 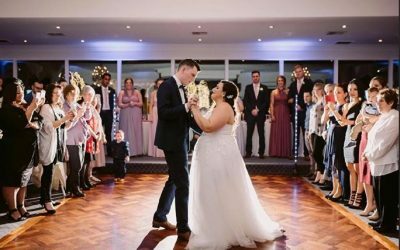 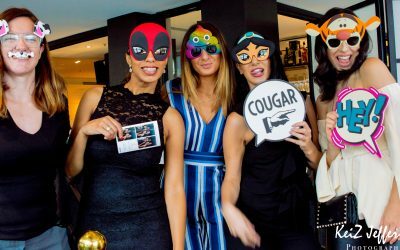 Make your next event a night to remember and entertain your guests with the unique and fun Mirror Photo Booth Hire! 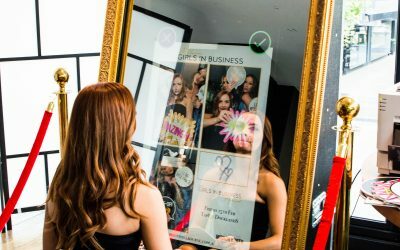 With the latest in digital mirror technology, these mirror photo booths are a must have at your next event. 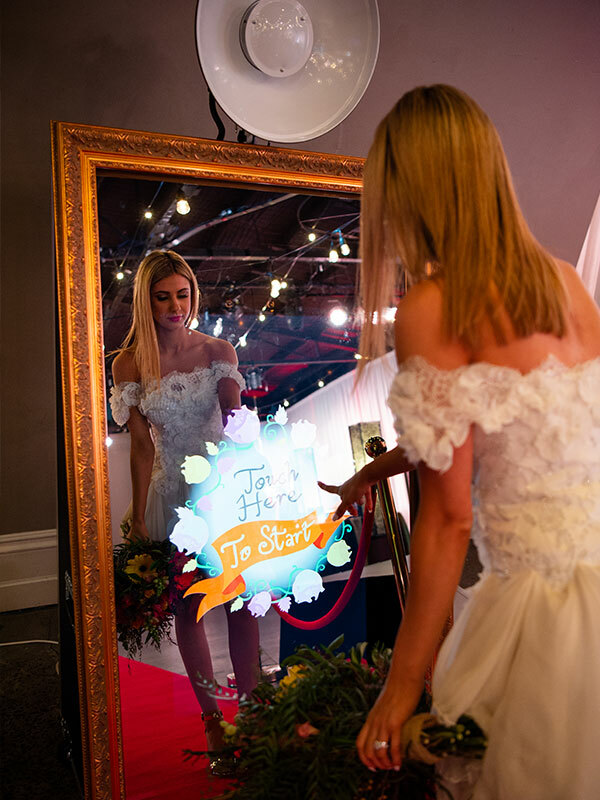 Create everlasting photo memories with the Mirror Photo Booth! 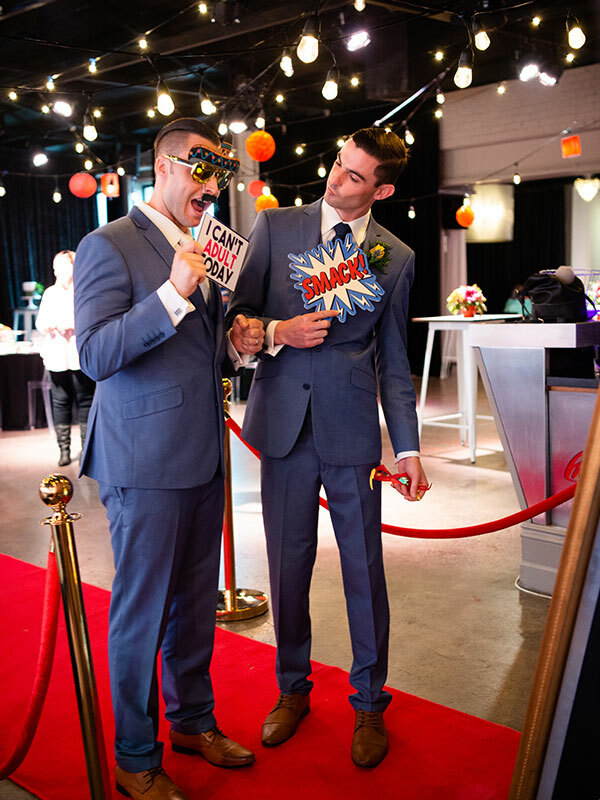 Fun for guests at your next event! 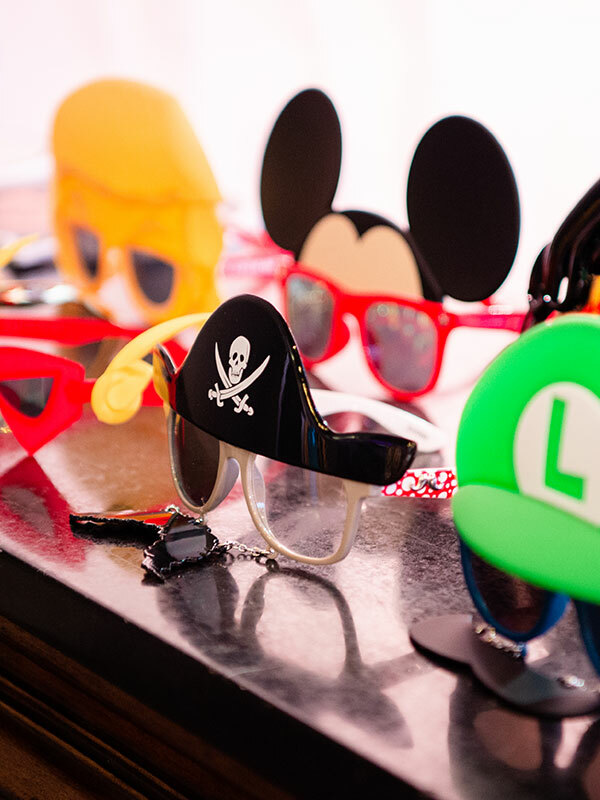 Exciting Props & Accessories fully included. 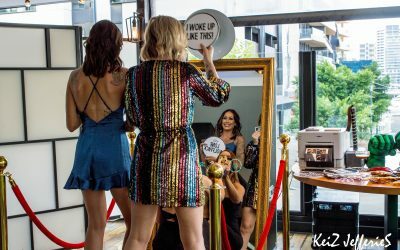 Different backdrops available. 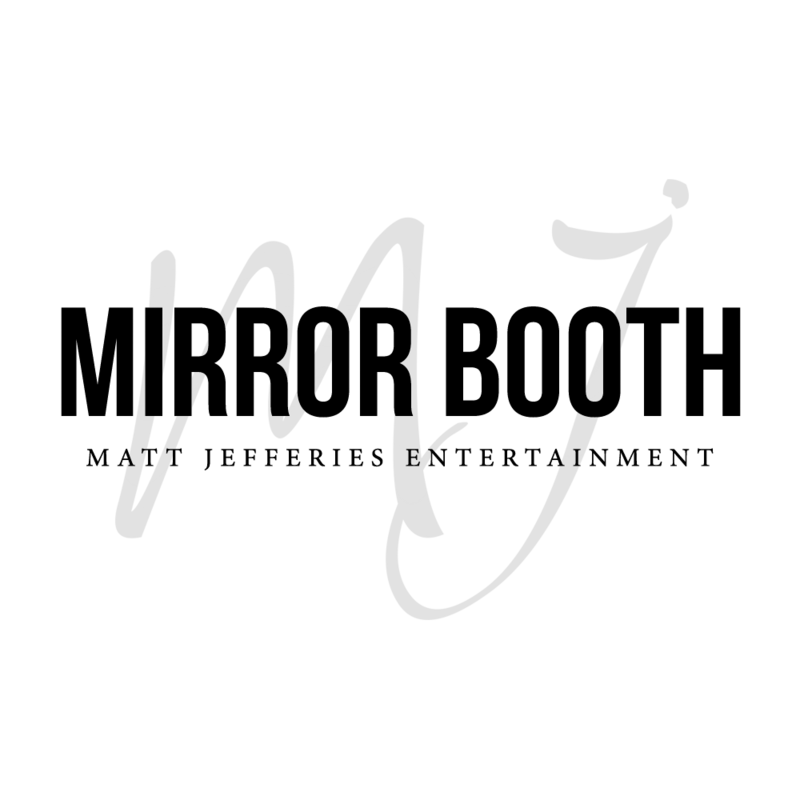 Full on the spot printing available. 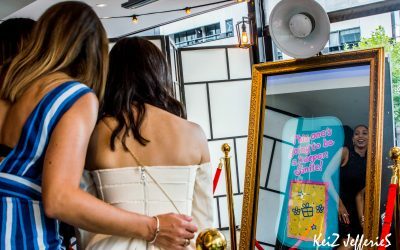 Photo Booths For Hire – What Is An Event Host?